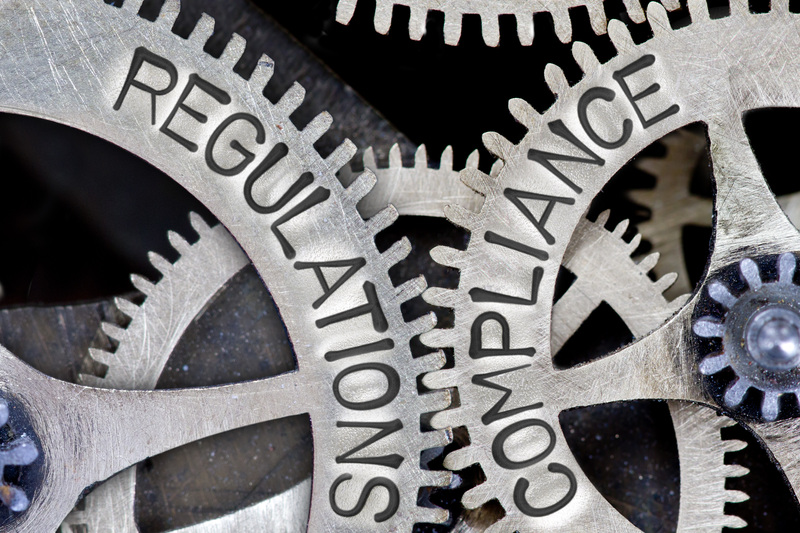 Many companies are looking to ease the burden of compliance, but few have taken the next step and established strategies for ensuring compliance into the future and unlocking the opportunities that compliance provides. A platform based approach to regulatory compliance will ultimately engage stakeholders, improve accountability, and increase agility in compliance to future regulation. A case study will be used to illustrate not only how it has been done before—but also the impact that this approach can have on an organization.